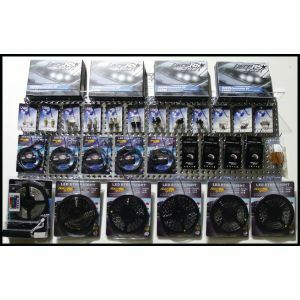 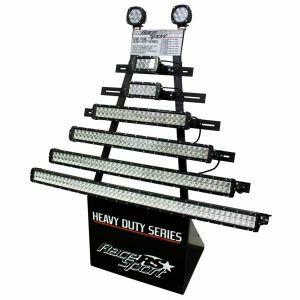 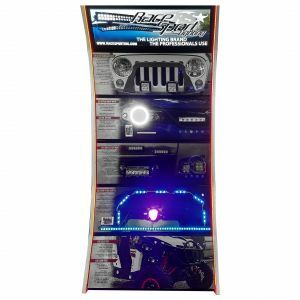 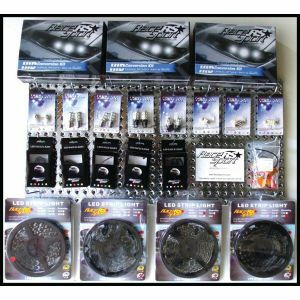 Race Sport 401 Display program - Includes RS5A-4 Display, opening product mix, dealer locator, targeted traffic and more. 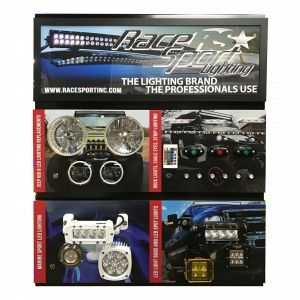 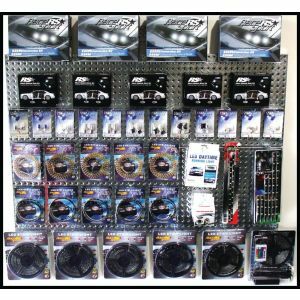 Race Sport 301 Display program - Includes RS5A-3 Display, opening product mix, dealer locator, targeted traffic and more. 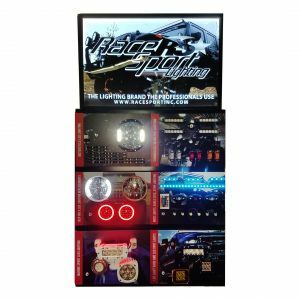 Race Sport 201 Display program - Includes RS5A-2 Display, opening product mix, dealer locator, targeted traffic and more. 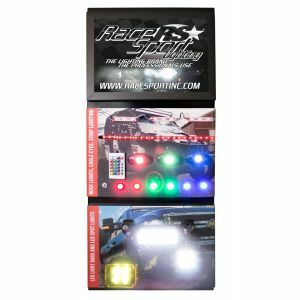 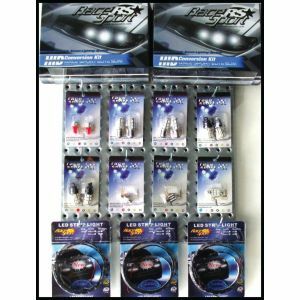 Race Sport 101 Display program - Includes RS5A-1 Display, opening product mix, dealer locator, targeted traffic and more.